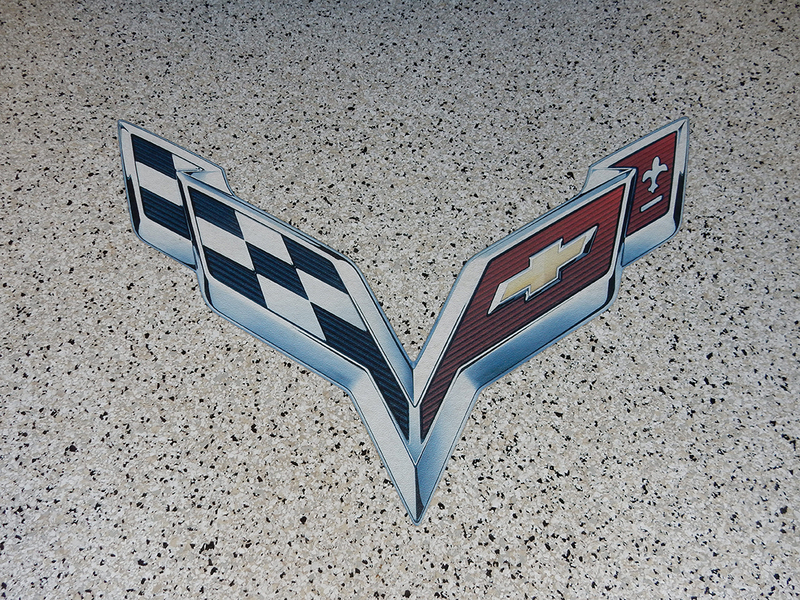 Custom resinous floors offer you a functional, durable, and beautiful solution for your garage, shop/studio, aircraft hangar, healthcare facility, or commercial workspace. These floors can elevate the look of any space and they are perfect solutions for high-traffic areas. They offer simple cleaning, are stain resistant, and highly durable with endless opportunities for customization. Dwayne prefers the 1/2″ – 1/8” flecks as they tend to achieve the results his clients are satisfied with. ColorFlakes resinous flooring options are available in 150+ color styles and six different sizes that can all be customized for your needs. For more information about ColorFlakes please visit colorflakes.com and contact Dwayne directly to discuss your project goals.